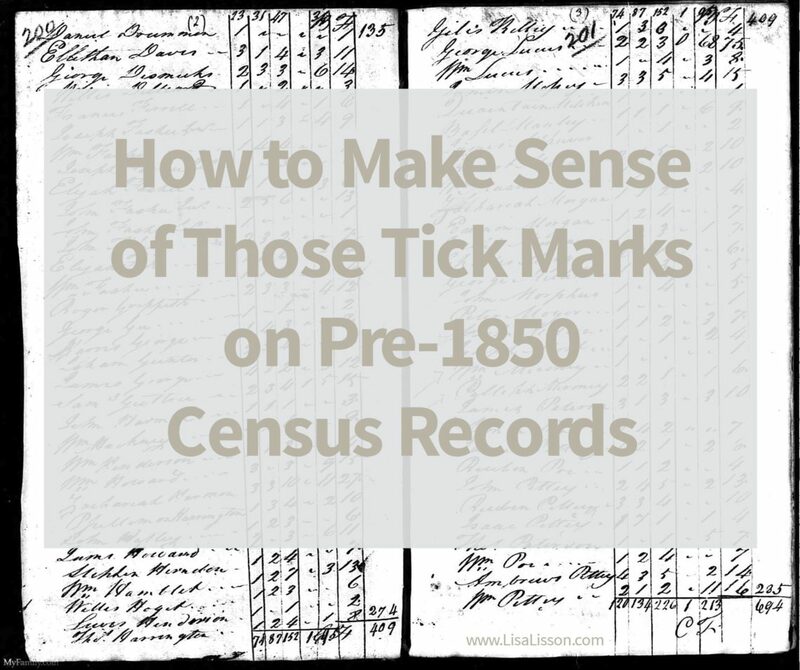 How to Make Sense of Those Tick Marks on Pre-1850 Census Records - Census Records Part 2 | Are You My Cousin? You have been merrily tracking your ancestors back through the census records decade by decade. 1870……1860…..1850……1840…Wait! What are those tick marks? Where did your ancestor go? How can you determine exactly who is in the household? How do you even know if you have the correct family? Yes, these pre-1850 census records and those tick marks can provide you with valuable information on your ancestors. 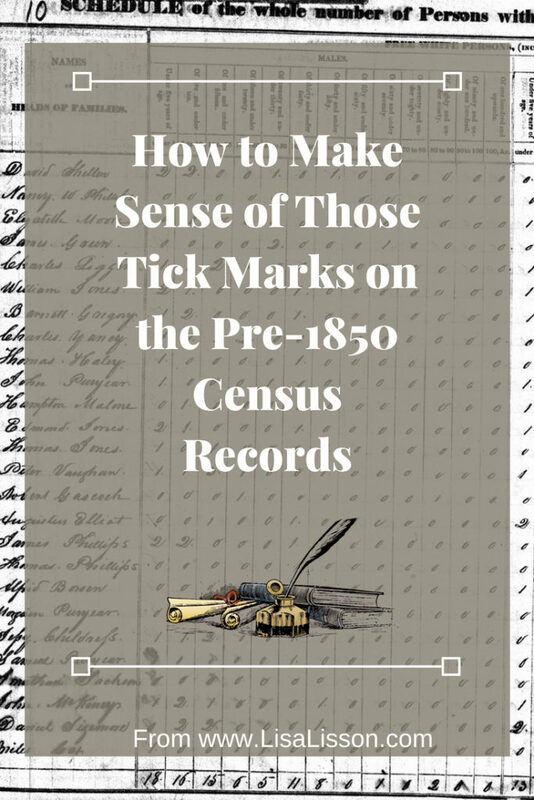 From 1790-1840 only the head of household was named and members of the household were recorded as tick marks in age range categories. As with the post-1850 census record the type and amount of information in a given census record varies. For example, these are the headings for the 1790 census record. Notice in this 1790 census from Wake County, North Carolina, the headings are not listed on each page. 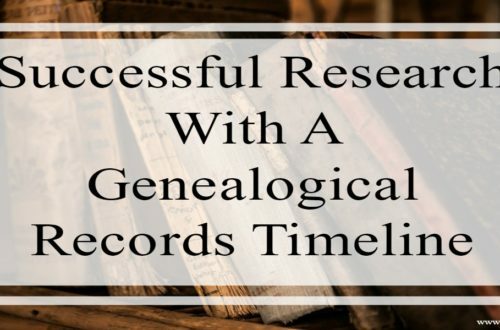 Keep a blank 1790 template close at hand when you are examining these records. (Find blank census forms here.) That will make your research of the 1790 census so much easier and more efficient. You will not have to keep going back and forth to see which column is which. The 1930 census record included many more age categories as well as information on “deaf, dumb and blind” individuals”. Aliens were also noted. 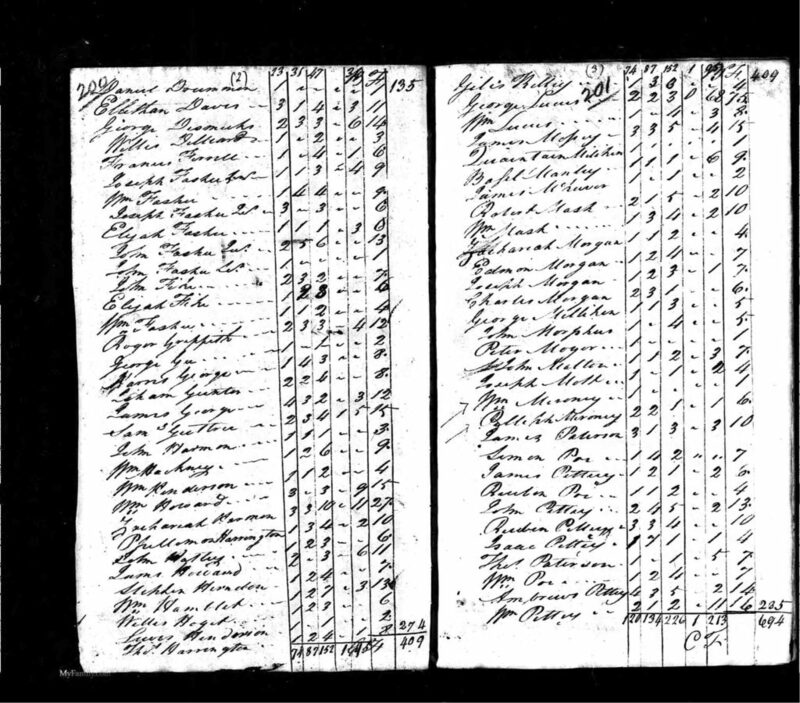 Let’s take a closer look at the 1830 census record for George Harward [Howard] of Wake County, North Carolina. Most census records regardless of the year, are not alphabetized. 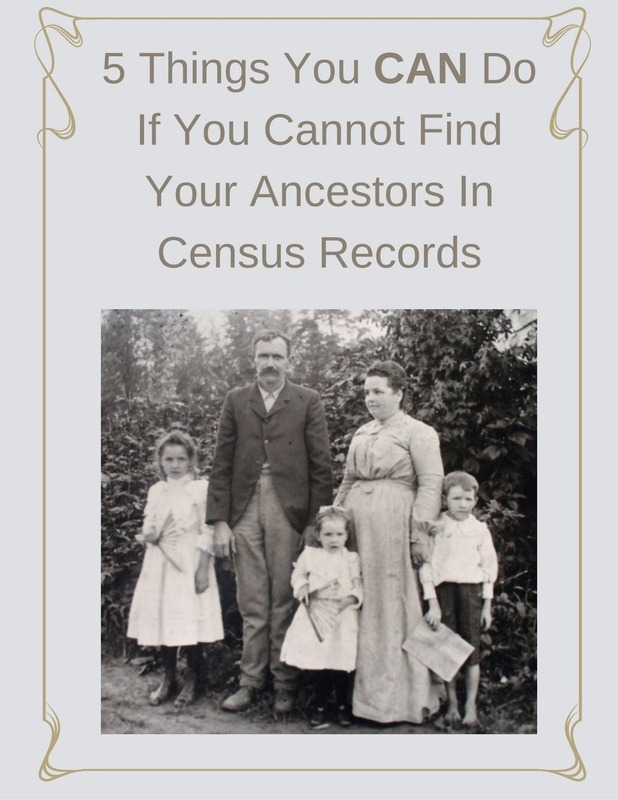 As we saw in the previous post on post-1850 census records, when head of households are not alphabetized, take note of who is listed around your ancestor. These individuals are your ancestor’s neighbors and the people they interacted with. They could very likely be other family members. Reading across from George’s name we see a row of boxes with tick marks. Those are George’s family members. Yes, your ancestors (and mine) are just a tick mark in these census records. Who is Whom in This Pre-1850 Census Record?! This household included 1 male under 5, 1 male 5-9 years, 1 male 10- 14, 1 male 30-39, 2 females under 5, 1 female 10-14. 1 female 30-39. We can assume the oldest male aged 30-39 is George Harward/Harwood and the oldest female is his wife Elizabeth. Now let’s do the math. (Sorry, math is involved here!) We can estimate George’s birth date (and Elizabeth’s, too) as 1791-1800. 1830 – 30 = 1800 and 1830-39 = 1791. Therefore, they were each born between 1791-1800. George had 6 children at the time of the census. 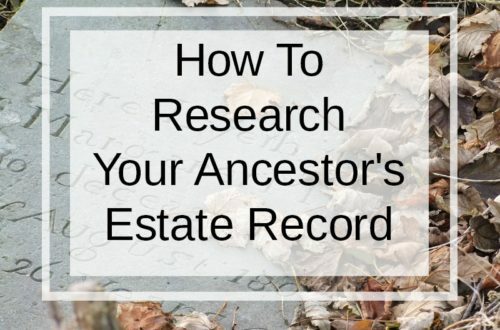 Using other records such as a family Bible, post 1850 census records, wills, and estates will help put names to your ancestors’ tick marks. The Harward family Bible exists and from that names can assigned to each of the children’s tick marks. 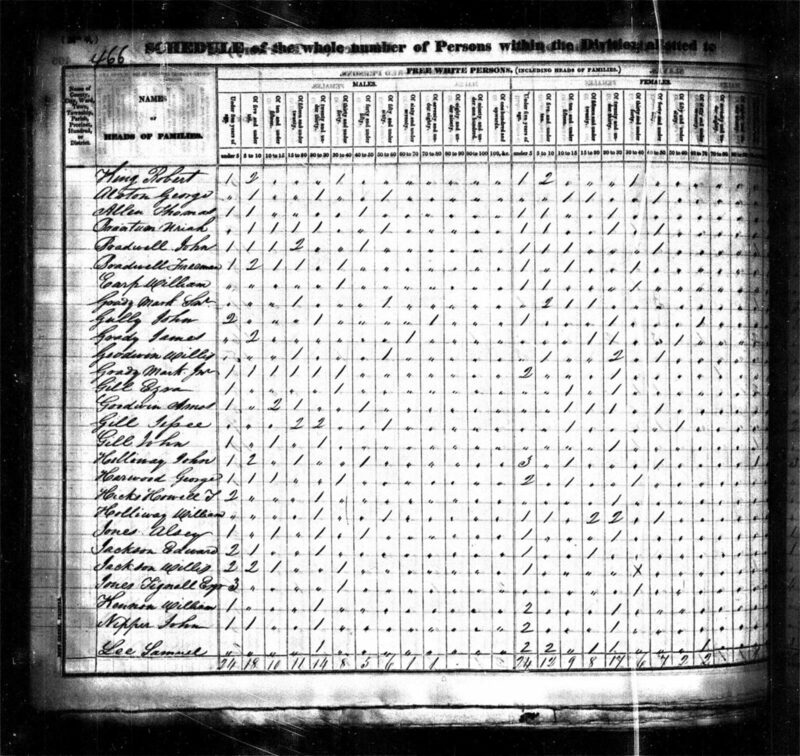 Looking on the second page of the 1830 census entry for George Harward, the researcher learns he owned no slaves and had no free persons of color in his household. There were also no individuals with handicaps noted.You did check the second page of your ancestor’s record, right? 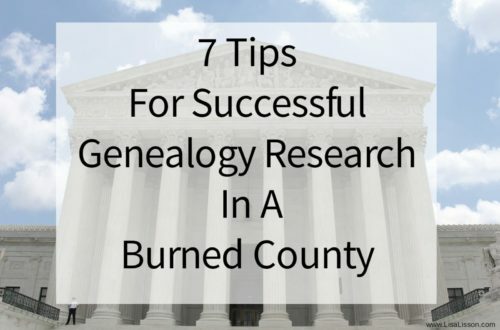 Don’t forget to check the second page of your ancestor’s census record. The 1830 and 1840 census records both have second pages and you do not want to miss out on the additional information found there. Here you will often find more social type of information. 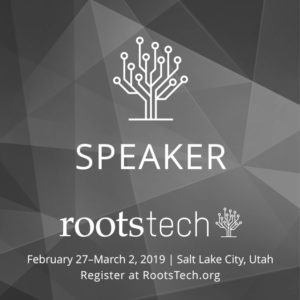 Are you interested in learning more about census records? Check out Part 1 of the this series How to Make Sense of Census Records – Part 1. I’m so glad you found this post helpful! 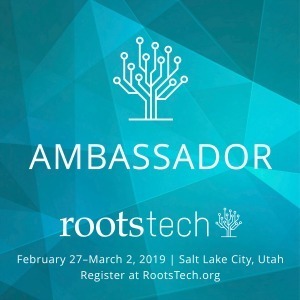 Enjoy uncovering more about your ancestors. 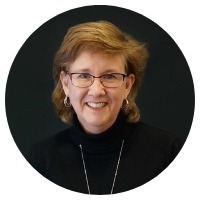 Lisa, I agree this is great information, and I love the look of your new website. So glad you like the new look! I can usually write a blog post in about 2 hours if it’s a straight forward topic. If I have to do a lot of extra research for a post, it can take me longer. One thing that helps is to use a template to structure your post. This helps streamline the process and keep you moving forward. I also try to set specific days that I write. Having a designated writing time helps a lot. Hope that helps!